Tiny Toes Consignment Sales is a seasonal baby and child consignment sale. There are 2 locations: Kissimmee, FL and Altamonte Springs, FL. 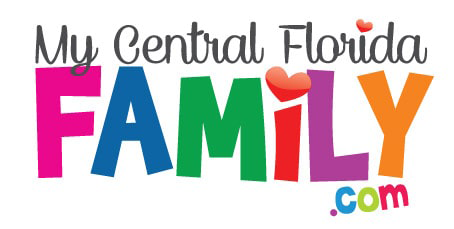 Sales will be held in the Spring and Fall and will have items ranging from baby/child clothes, cribs and strollers, book, toys, baby items, outdoor toys and maternity items. Clear out your kid's outgrown and unused items and sell them for cash! Tiny Toes Consignment Sales is a seasonal (Spring and Fall) week-long sale extravaganza! Imagine shopping for everything you need for your baby and kids all in one spot at great prices! That saves time and money! Consignors bring in their gently used outgrown baby and child clothes, maternity items, toys, books and baby items to sell at the event. The items are set up in a department store manor for people to come shop. The sale is open to the public and lasts for 4 days. There is a Pre-Sale that you can gain access to before the public sale and the last day is “Discount” day, of which many items will be 50% off. Consignors can make up to 70% on their sale items and consignors and volunteers gain access to the Pre-Sale for FREE!